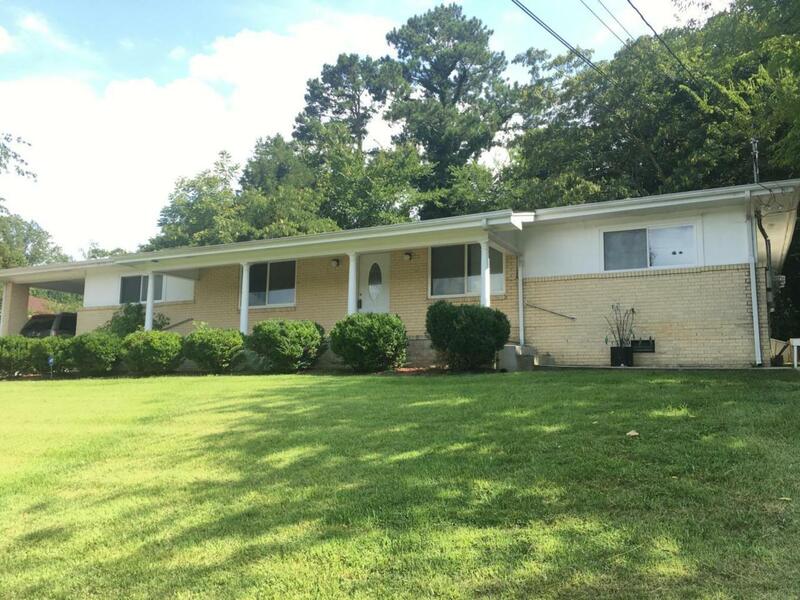 All brick duplex! 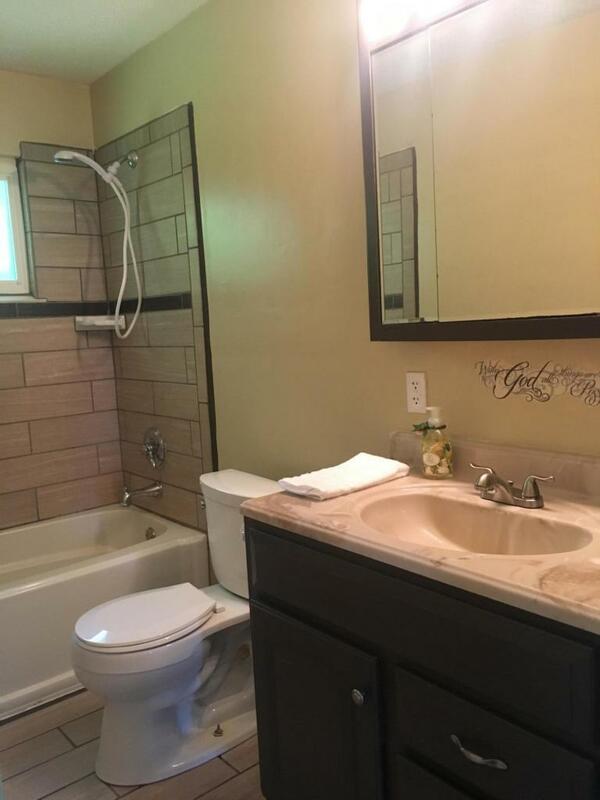 Gleaming refinished hardwood flooring, tile kitchen and baths! 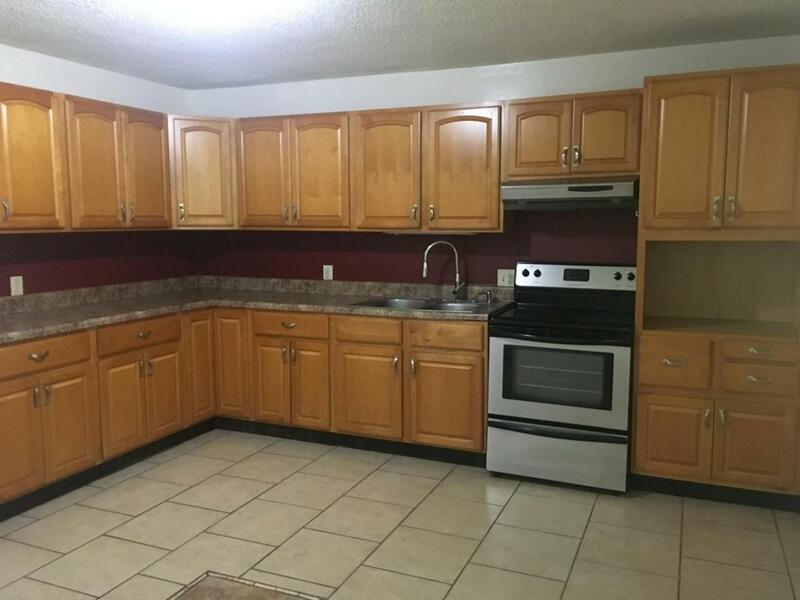 Side A features 2 bedrooms, 1 bath, living room, eat in kitchen and laundry off the carport. 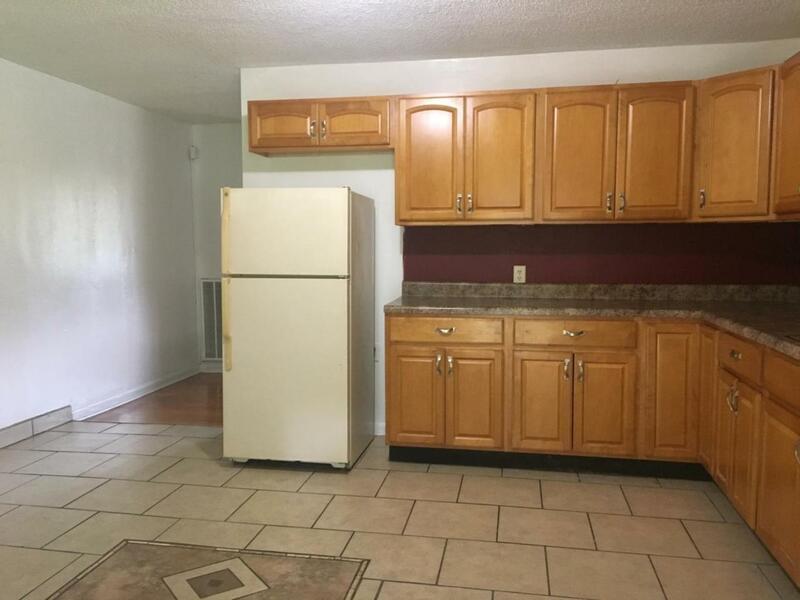 Side B features living room, eat in kitchen, 1 bedroom 1 bath and inside laundry room.